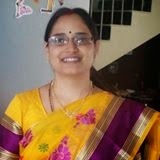 Hi, Thank you, friends and viewers. Today I will post how to make paneer paratha recipe. Indian flatbread stuffed with paneer and masala. Kids like it very much, it can be served as an evening snack item to kids. These can be served with any mld pickle or plain curd. I prefer to have them without any side dish as they themself have a taste. Paneer Paratha -- paratha stuffed with paneer/Cottage cheese. In a wide bowl, add wheat flour, salt and little water. Mix well and add little more water if necessary. Make a smooth dough and cover and keep it aside. In a wide a bowl, add grated paneer. Add in salt, chopped green chillies and coriander leaves. Add in red chilli powder, garam masala, aamchur powder, coriander powder and turmeric powder. Mix all of them well. MAke small lemon sized balls with the paneer masala mixture. Take small portion of dough. Roll it to 2" circle using rolling pin. Place one portion of paneer masala ball, seal it with the edges of the dough. Again gently press it to 4-5" diameter circle using rolling pin. Heat non-stick tawa, place the pressed paneer paratha on it. Cook it on medium flame. Flipping it ocassionally. when small brown spots appear on one side, flip it. Apply oil over it and flip it. Spread a spoonful of oil and gently press with the spatula. Pressing with the spatula makes the paratha puff up which makes parathas smooth and soft. 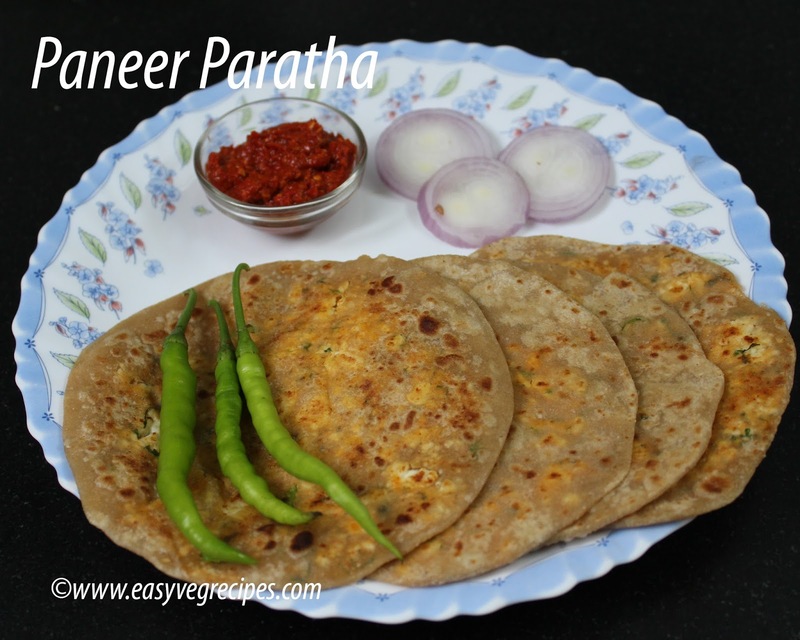 Serve paneer paratha with pickle and onions.